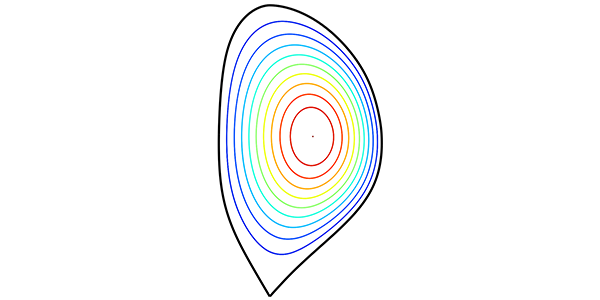 Structure preserving arbitrary order spectral element method. 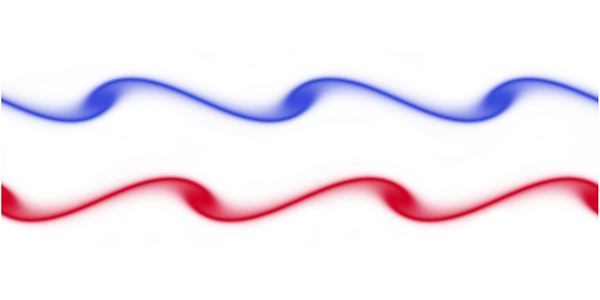 Hybrid Eulerian-Lagrangian flow solver (pHyFlow). 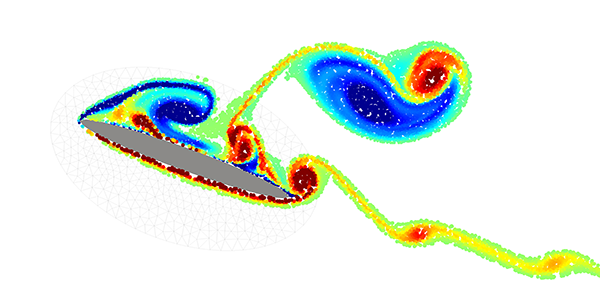 Plasma fusion simulation in real-time.